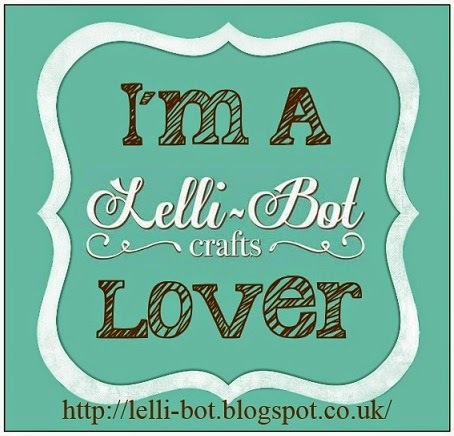 Lelli-Bot Crafts: Ready, Steady, Draw! Sorry for the delay in getting a new post up - Elaine, who writes the blog, has been busy job hunting so hasn't had much spare time these last few weeks! Lelli-Bot Crafts are launching a Design-A-Digi competition. You can hand draw or electronically design a digi stamp - it must be your own work but can be any design/theme you like! The prize for the winner is that your digi stamp will be added to the range on the Lelli-Bot website and you will receive 20% commission for every one sold - how amazing is this? 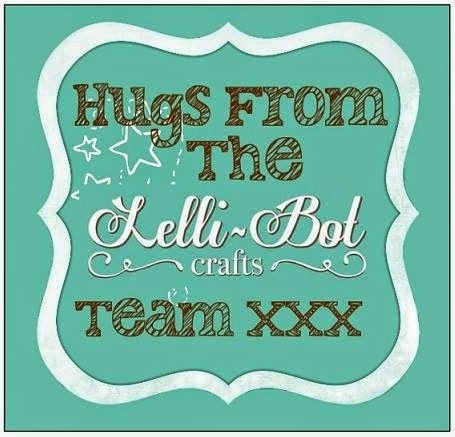 Please add your designs to the album on the Lelli-Bot Lovers Facebook Group, the closing date to get your entry in is 6th August. Please watermark your entry prior to adding it to the album - if you don't it will be removed and you will be asked to re-add it once it is watermarked! Finally, a reminder that our challenge to win a "Full Works" kit is still ongoing until the end of the month - you can enter here using up all your Lelli-Bot leftovers! We need a few more entries to make it a competition so do please join in, there is still plenty of time to enter. Please stay in touch with the blog, the Facebook page and group for details of an exciting announcement coming soon!